Belgian developer Larian Studios was recently featured by Gameumentary in a video that goes over the creation of Divinity: Original Sin and its sequel. […] it blends the same things that we’ve been exploring all the time. It’s going to be narrative, systems, multiplayer, new things, new ideas. 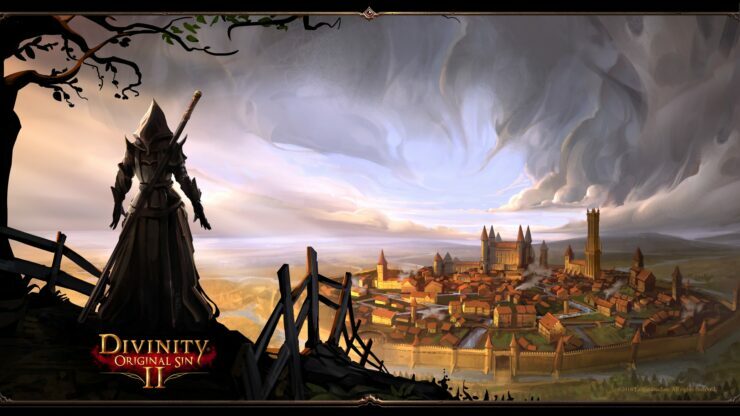 Of course, the major issue for Larian will be how to surpass the great heights reached with Divinity: Original Sin 2. Probably the biggest stress that we have now is how can we make something that’s better than Divinity: Original Sin 2. How do we make sure that we don’t lose what was good and how do we know that we innovate on the things that people would not want to do again because they did it once and it was cool but they won’t do it twice, which is typically a trap that sequels fall into. But it’s fun. This is why you do this, right? You make new things, you explore new avenues of gameplay. Divinity: Original Sin 2 recently came out on consoles (PlayStation 4 and Xbox One) with the Definitive Edition, which also became available on PC for free. We reviewed the game when it first launched on PC, considering it one of the best cRPGs ever made.